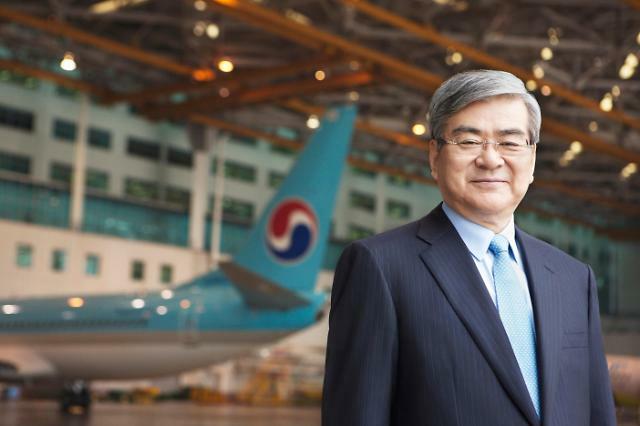 SEOUL -- Cho Yang-ho, the patriarch of South Korea's troubled Hanjin group which controls Korean Air Lines, the country's top flag carrier, died of a chronic lung disease at an American hospital. He was 70. The sudden death of Cho, who took over Korean Air's executive post in 1999, came 12 days after shareholders rejected a company proposal to retain his board membership. 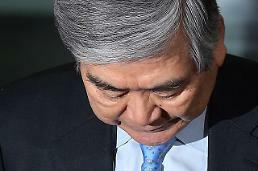 He had failed to retain his three-year term as executive director, becoming the first group head to be kicked out by shareholders in South Korea. Cho was pronounced dead 16 minutes past midnight (1516 GMT) at a hospital in Los Angeles, watched by his wife and children, Korean Air said Monday, adding he had suffered from chronic ailment. Korean Air said it would disclose details on Cho's funeral later. The tycoon had stayed in the United States for treatment from December last year. 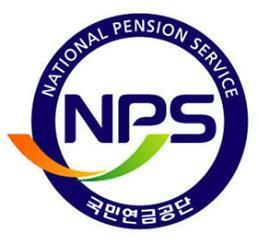 He was absent from the shareholders' meeting on March 27, when some foreign investors and minority shareholders sided with the National Pension Service (NPS), the second-largest shareholder with a stake of 12 percent stake, to vote for Cho's ouster from Korean Air's board. For many years, the pension fund had been criticized for being too cozy with large corporations or having blindly voted in line with management. But it changed its attitude after South Korea introduced a new system called "Stewardship Code" last year to make institutional investors active and engage in corporate governance in the best interests of shareholders. Cho had been stricken with a spate of scandals involving his wife and two daughters that have fueled public anger. The group head was indicted on embezzlement and other charges. He was accused of awarding improper contracts to companies controlled by his family, using a borrowed name to run a pharmacy illegally and embezzling company money to pay attorney fees for him and his family. In February, Hanjin came up with a roadmap for transparent management in response to consistent pressure from shareholders to solve its crisis through an active campaign to enhance corporate governance and jettison non-core assets. Cho offered to reduce his group-wide influence by throwing away executive posts at all but three key units -- Hanjin KAL, the group's holding company, Korean Air and Hanjin Corp., a logistics unit. 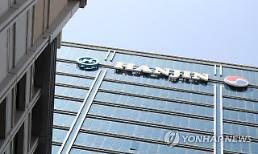 Hanjin was hit hard by a scandal involving the chairman's youngest daughter, Cho Hyun-min, who allegedly threw a glass cup and sprayed plum juice during a business meeting with advertising agency officials. The scandal fueled public anger, leading to multiple investigations into the chairman, his wife and children on charges of creating a slush fund, evading taxes, bringing in luxury foreign goods illegally, abusing and assaulting company employees and others. No one has been arrested.